Clinic Synopsis: Often we address students' difficulties too generically. As a result they have a frustrating experience with music or find erroneous ways of "making it work". Common deficiencies in clarinet playing can be solved by addressing 4 fundamental areas: Tone, Technique, Tonguing, and Tackle. This workshop addresses widespread problems inherent to clarinet playing, identifies their causes, and offers teachers a systematic strategy for diagnosing, solving, and eliminating these common issues. Clinician Biographical Information Dr. Kip Franklin currently serves as Assistant Professor of Music at the University of South Alabama and has performed as a soloist, chamber musician, and orchestral player throughout the United States and abroad. As a member of the USA Faculty Wind Trio, he released the album Perpetuum Mobile in 2016. An advocate of new music, Dr. Franklin was a part of the consortium for David Maslanka's Eternal Garden: Four Songs for Clarinet and Piano (2009) and has co-commissioned significant works from other composers including David Biedenbender and Philip Wharton. He was a featured performer at the 2017 International Clarinet Association ClarinetFest Convention in Orlando, Florida and will perform at the 2018 conference in Ostend, Belgium. Additionally, he has performed and presented at the ICA events in Baton Rouge, Louisiana; Columbus, Ohio; and Birmingham, Alabama. Dr. Franklin's research interests are centered on commissioning and recording new pieces in the clarinet canon. His debut solo CD, Crossroads: Twenty-First Century Music for Clarinet, is due to be released in the Fall of 2018. Prior to USA, Dr. Franklin served on the faculty of Saginaw Valley State University. In addition to performing and teaching, Dr. Franklin keeps an active schedule as a clinician and adjudicator. As a guest clinician he has presented master classes at numerous high schools and universities across the country, and was an adjudicator for the Michigan School Band and Orchestra Association. He regularly writes articles for The Clarinet, Buzzreed Blog, and is an audio reviewer for the ICA. His international experience includes studies at the Centro Studi Carlo della Giacoma (Italy), the Vianden Music Festival (Luxembourg), and the Institut Français des Alps (France). 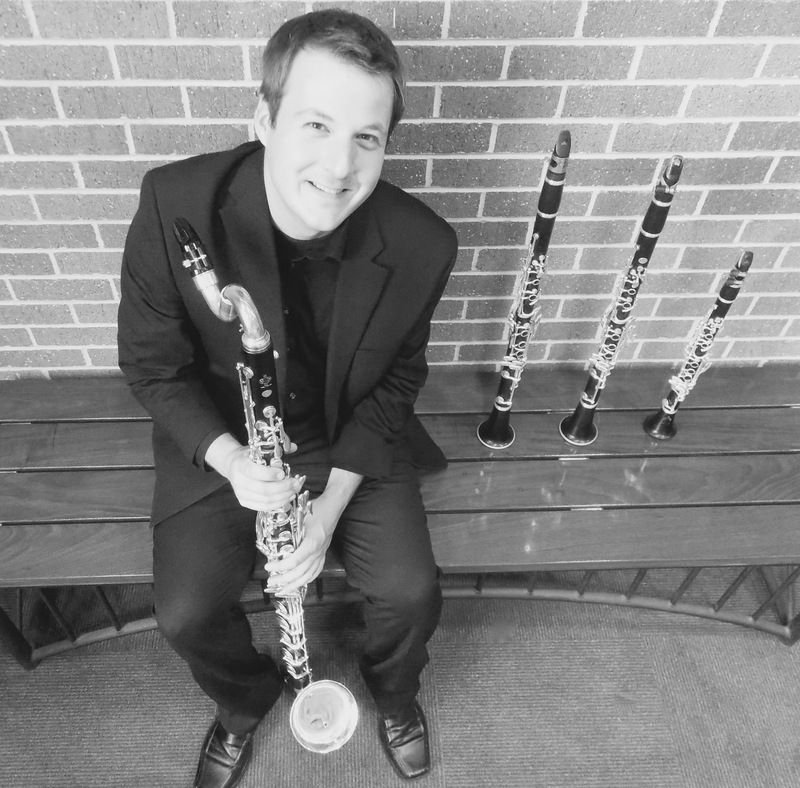 Dr. Franklin is a member of the International Clarinet Association, The College Music Society, and Pi Kappa Lambda. His clarinet teachers include Theodore Oien, Caroline Hartig, Kennen White, and Guy Yehuda.